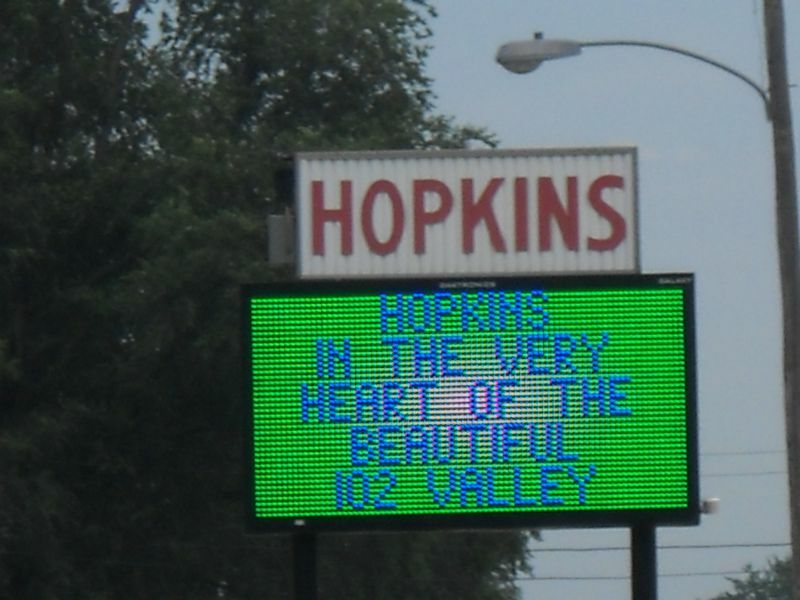 Welcome to the City of Hopkins! Our city is defined less by boundaries on a map than by the sense of shared values our residents hold dear. We take pride in maintaining a wholesome lifestyle, rich in cultural history, along with a deep commitment to the preservation of our environment and a progressive approach to local business.